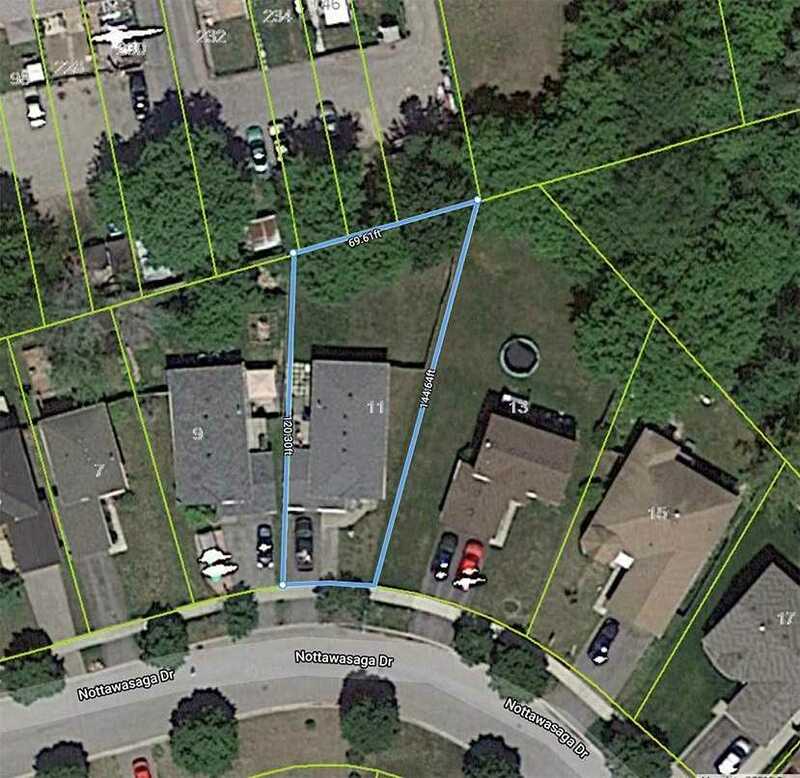 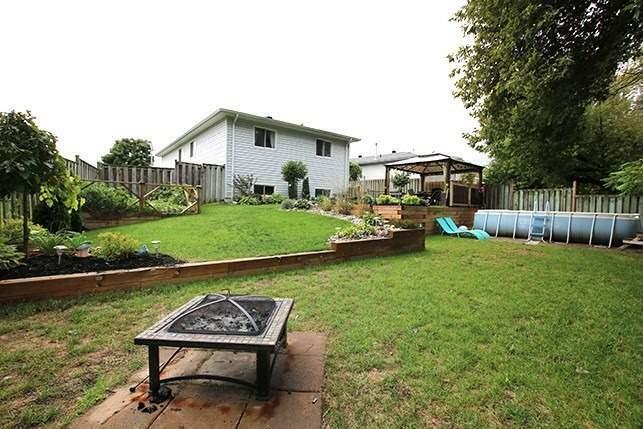 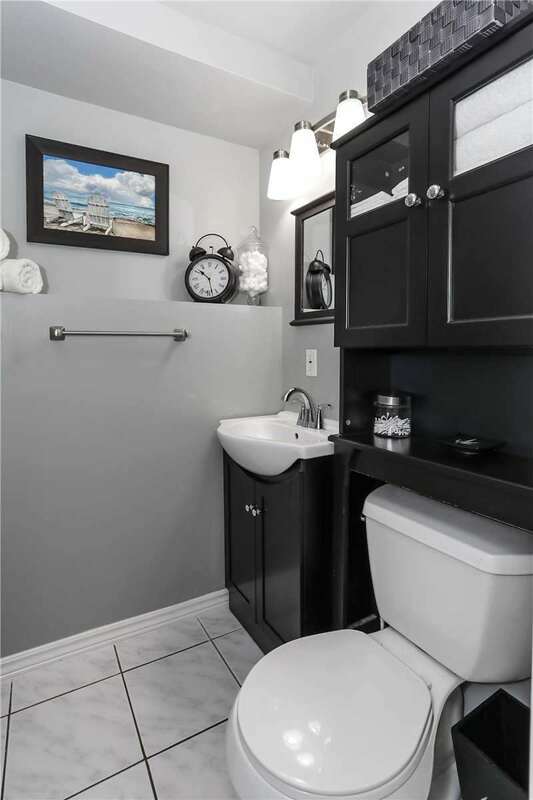 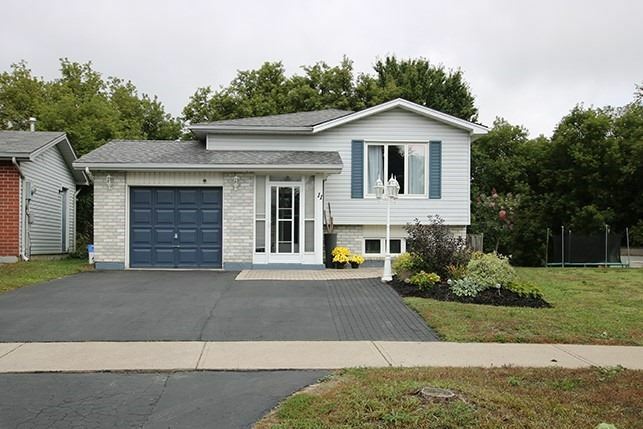 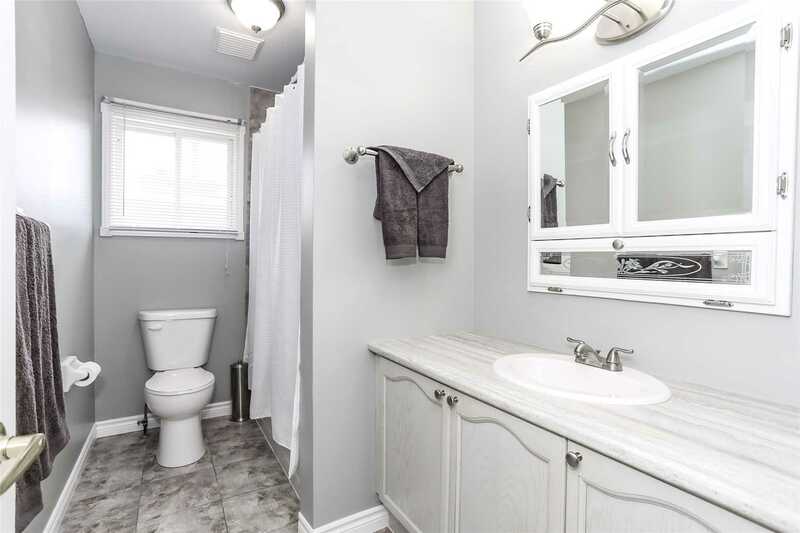 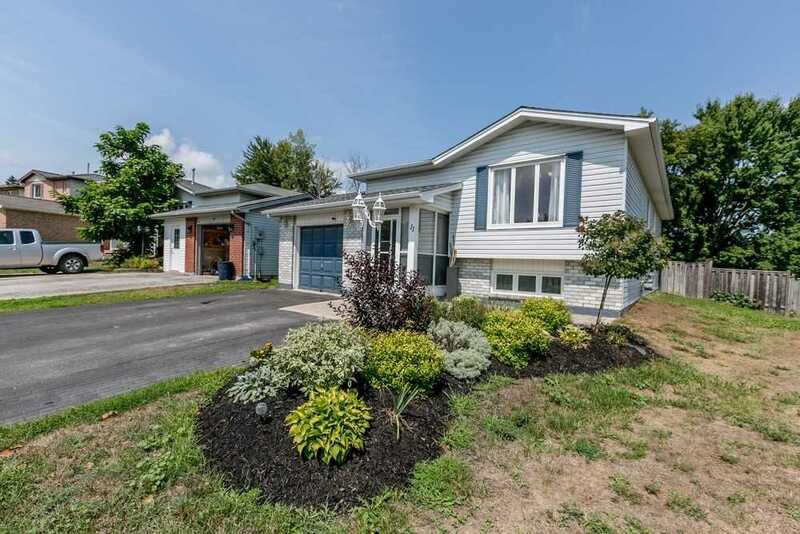 Incredible Family Home In Mature Angus Neighbourhood. 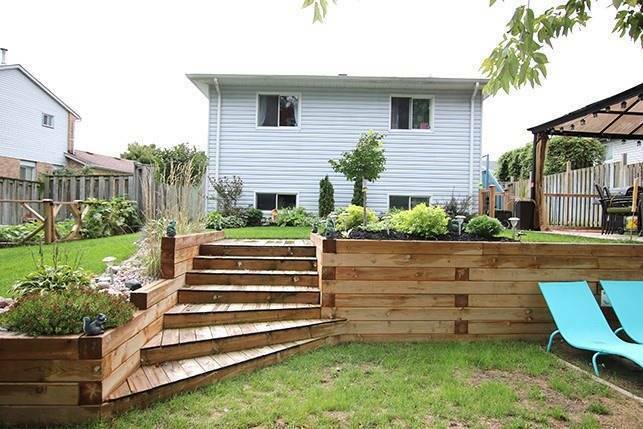 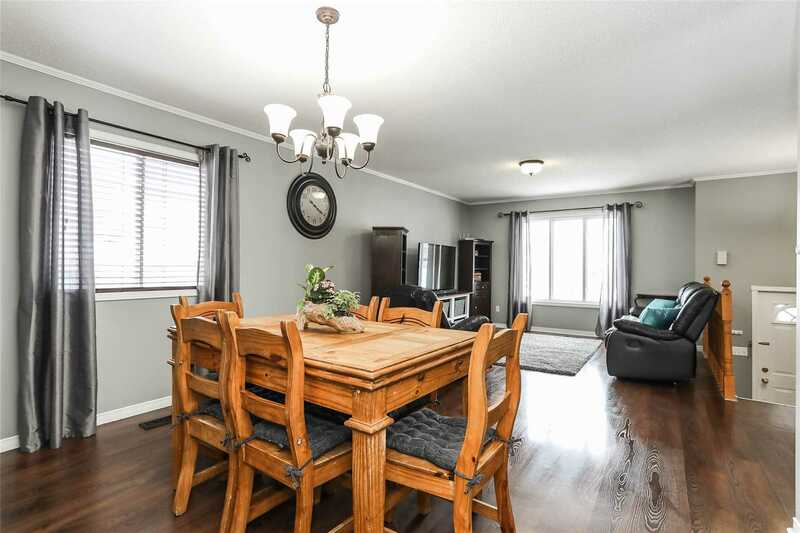 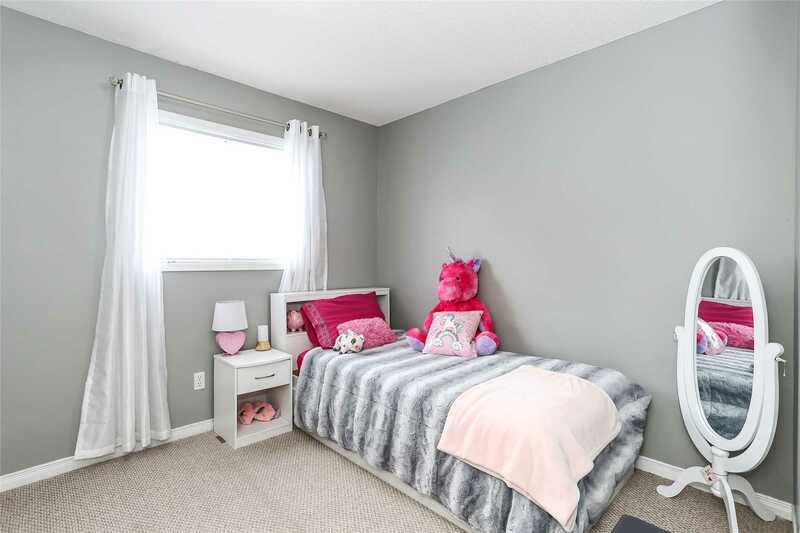 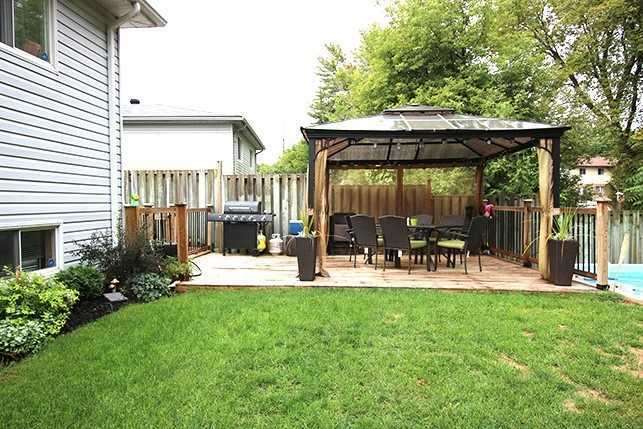 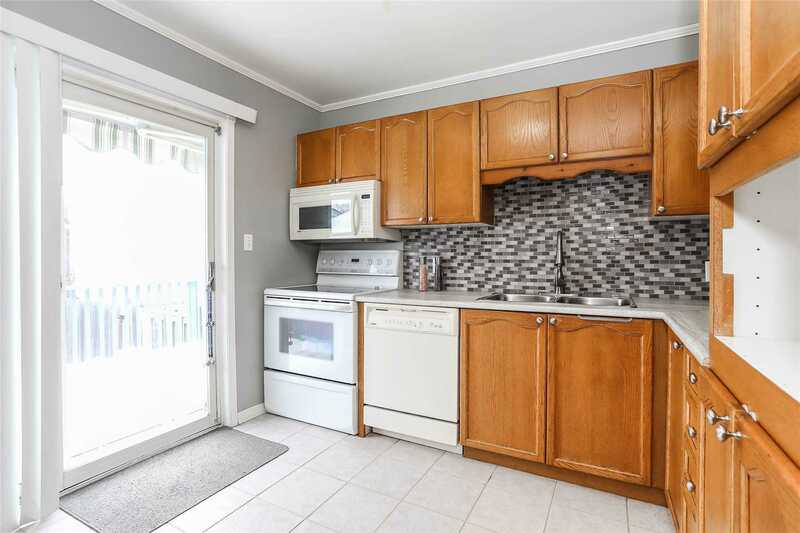 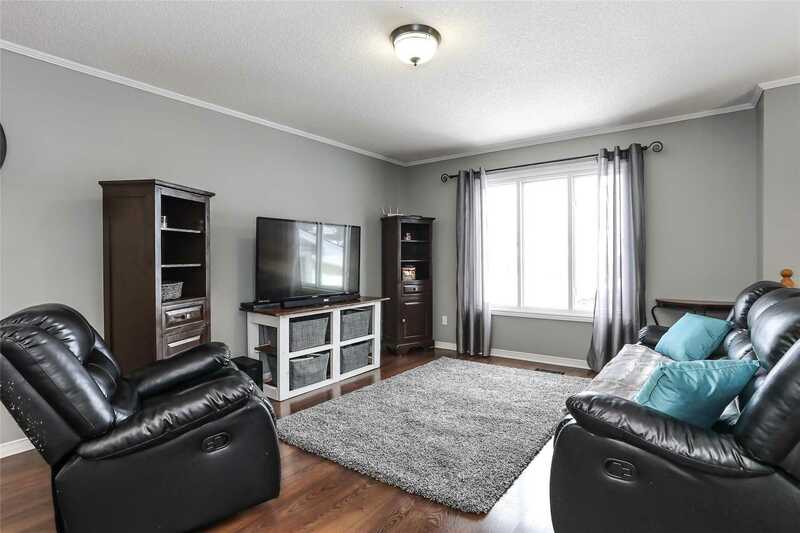 Almost 2000 Sqft Finished Living Space Features Beautiful Laminate Floors, Large Open Concept Liv/Din Rm, Bright Kitchen W/Walk Out To Deck & Patio. 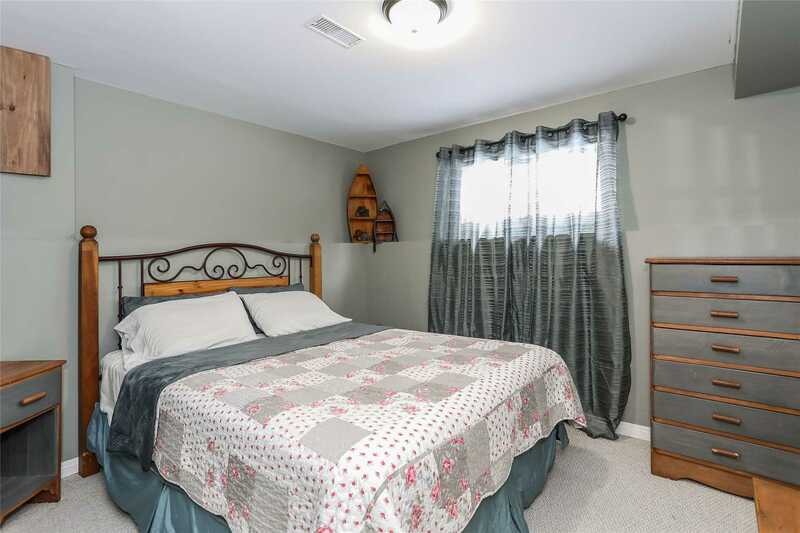 3 Freshly Painted Bedrooms Up & Updated Full Bathroom. 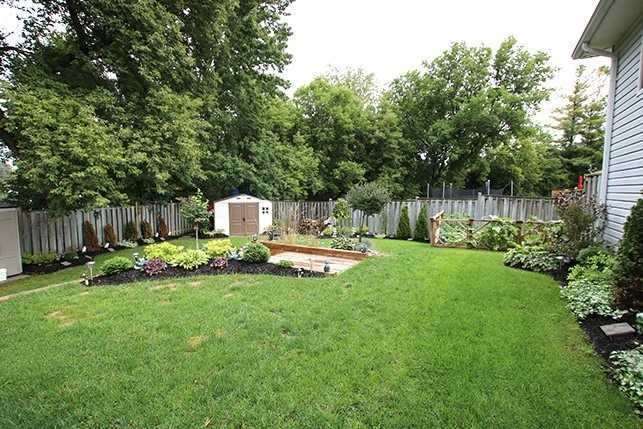 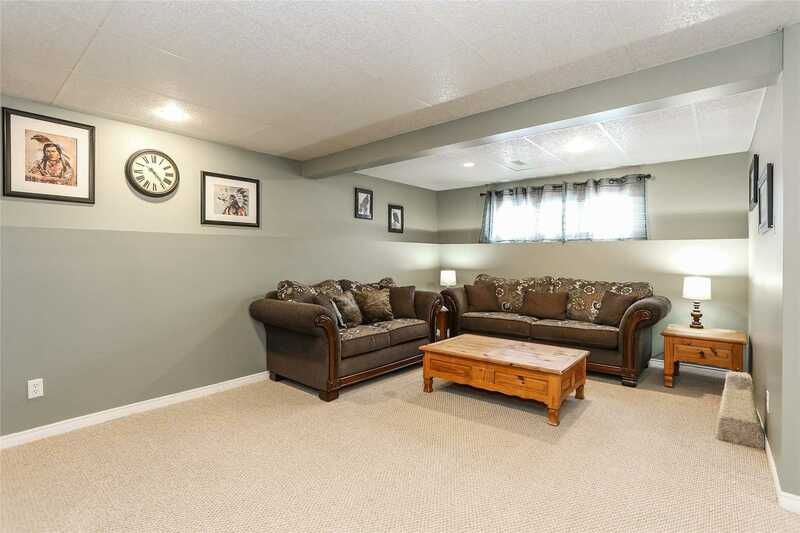 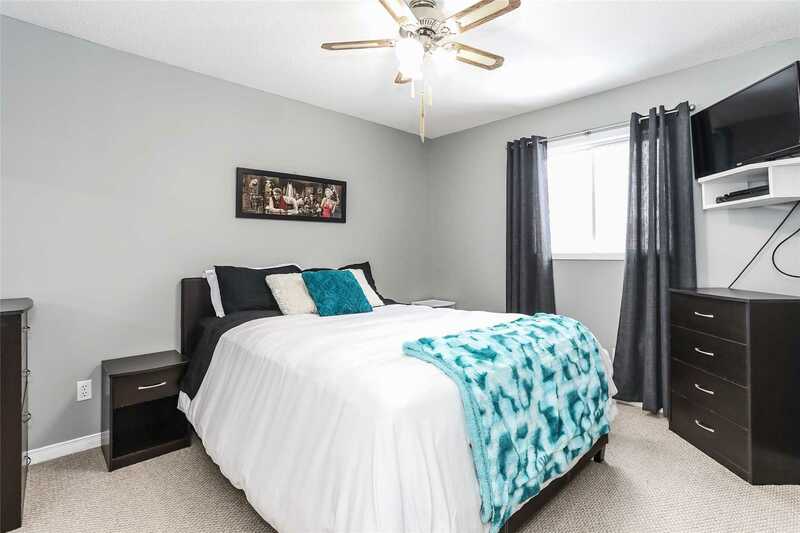 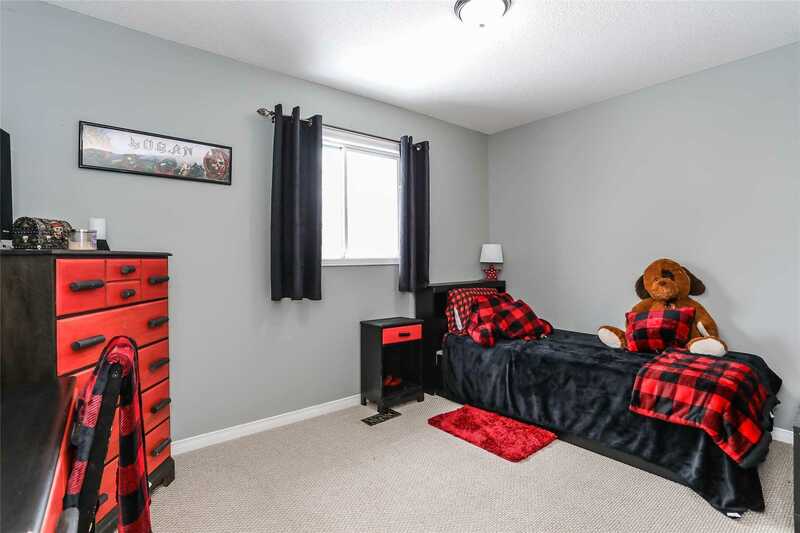 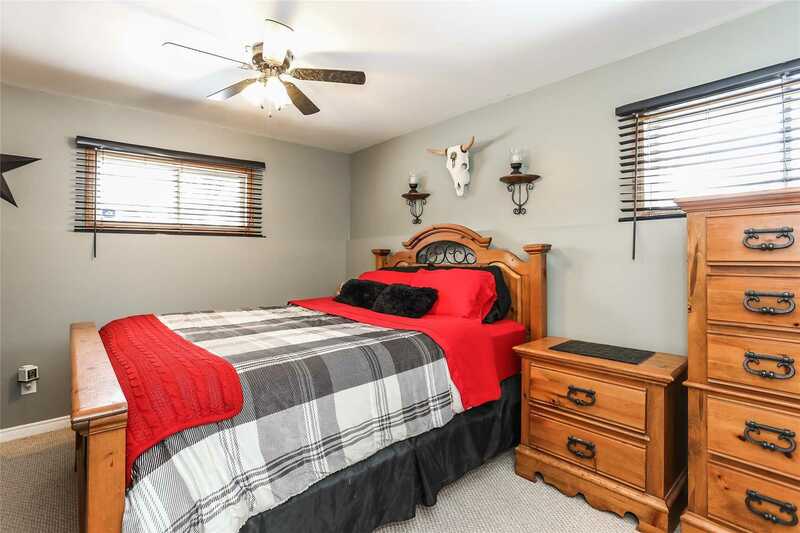 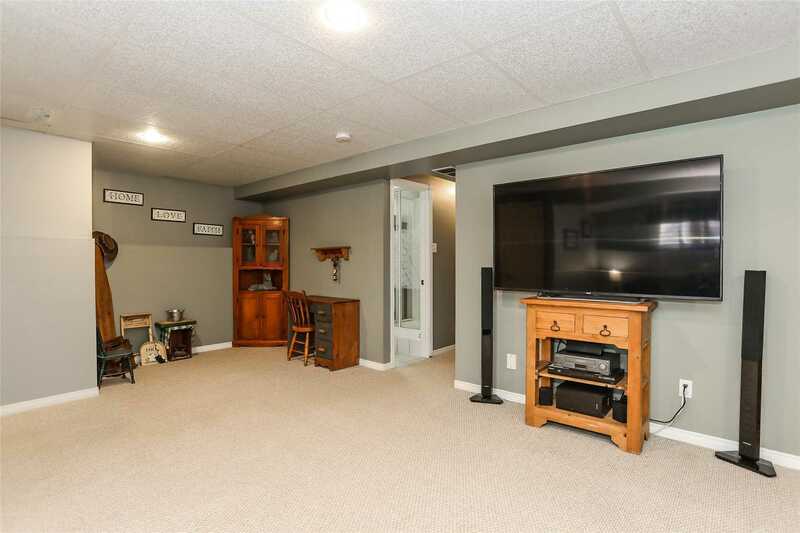 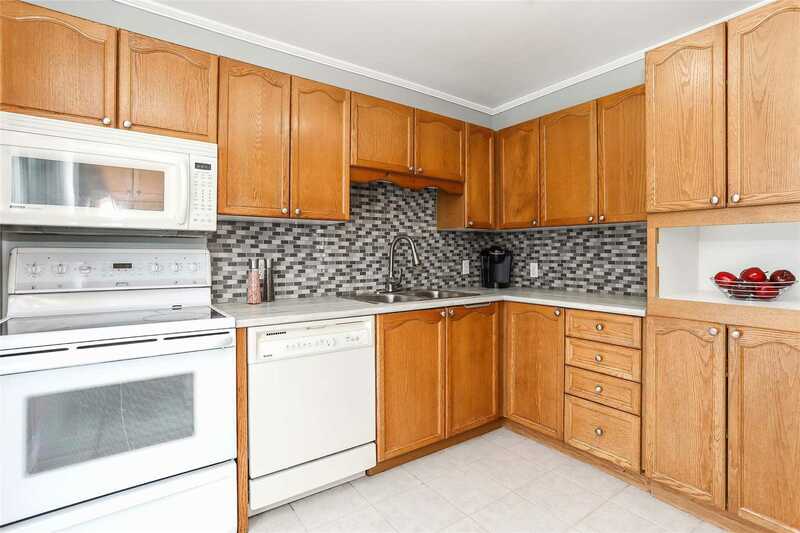 Finished Basement Features Massive Rec Rm W/Berber Carpet, Fireplace, Spacious 4th Bdrm W/Walk In Closet, Updated 3 Pc Bath, Additional Room That Can Be Used As Den/Office, Laundry & Room For Storage.